Originally rooted in Roman mythology and early Christian rituals, St. Valentine’s Day has evolved a great deal over the centuries. Today, February 14th is a commemoration of affection and romance between loved ones, typically marked by the exchange of flowers, candies, and gifts. Jewelry continues to be a popular choice for expressing adoration, with diamonds and precious metals comprising more than 10% of all Valentine’s gifts. This year, put your devotion on grand display by presenting her with a can’t-miss gift that’s sure to add some sparkle to her life. Whether it’s a stunning diamond engagement ring, a pair of diamond stud earrings, or a breathtaking pendant, your carefully chosen gift will symbolize your love and loyalty for a lifetime. Online jewelry sales continue to rise steadily each year, with a growing number of consumers preferring to shop online than at their local jewelry store. In addition to the convenience of round-the-clock home shopping and doorstep delivery, the perks of purchasing fine jewelry from sites like Brilliance.com include significant savings, expanded product assortments, and ease of product comparison. 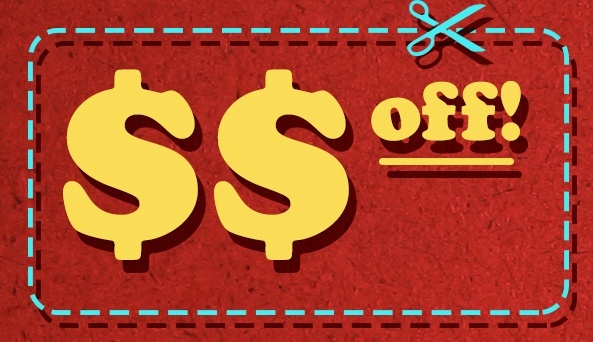 $25 off any order! Use coupon code BC25BR. $50 off any order $5,000 or over! Use coupon code BC50BR. $75 off any order $7,500 or over! Use coupon code BC75BR. $100 off any order $10,000 or over! Use coupon code BC100BR. These codes are valid through February 28, 2009. Check back each month for a new set of codes. Deep discounts are just one of the many Brilliance Advantages. We also offer a no-strings 30-day return policy, no sales tax outside of Florida, and free shipping on every order. Our lifetime warranty and upgrade availability demonstrate our commitment to every fine diamond and gemstone in our inventory. To make your decision even easier, we do everything possible to minimize our impact on the environment through reforestation efforts and carbon-reducing programs.